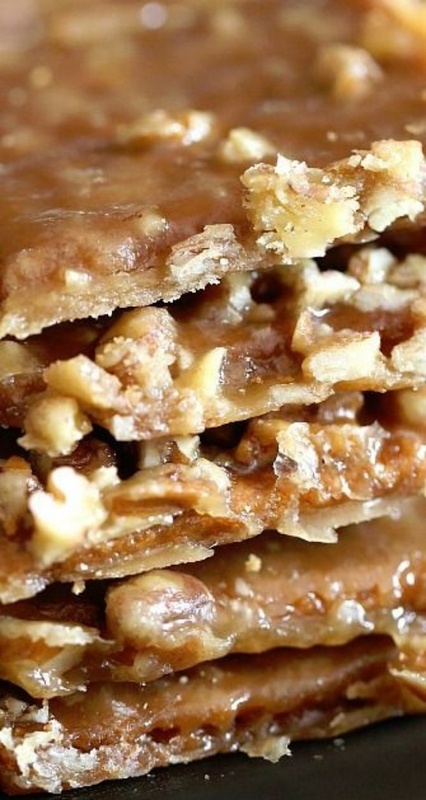 Praline Crack By Shelly from Cookies and Cups. I made these..they were gone in minutes. ..no make that seconds. Next time making double batch.